Speak to us now on how to ensure you are ready for Making Tax Digital. Making Tax Digital for business (MTD) begins on 1 April 2019 with MTD for VAT. From that date, VAT-registered businesses above the threshold of £85k will have to keep digital records and submit VAT returns using compatible software. HMRC lists Xero as software that will be compatible with MTD for VAT. 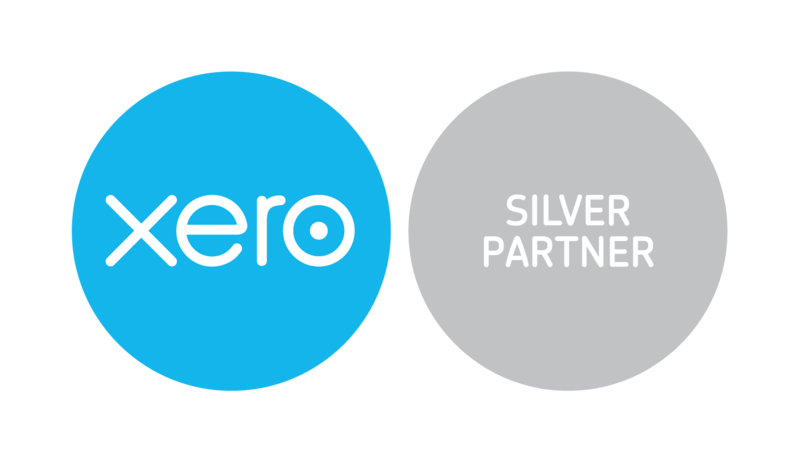 Ellyss Accountants & Business Advisers are Silver Xero partners and are ready to make sure our clients are ahead of the rush to ensure they are compliant and the move to MTD is free from worry.